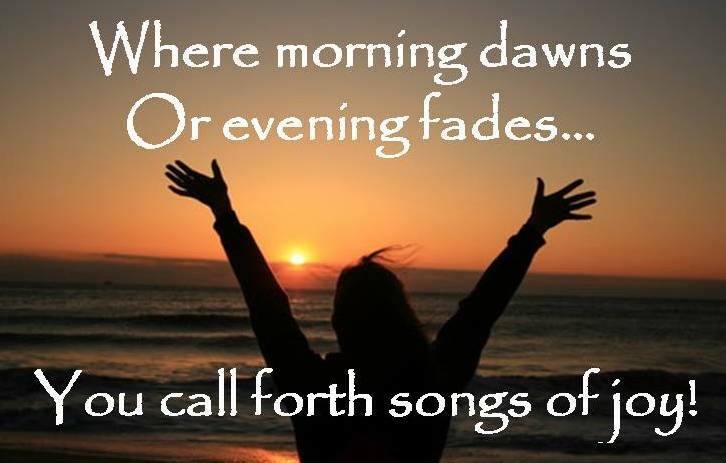 24-7worship.org - What is "Ministry to the Lord?" What is "Ministry to the Lord?" 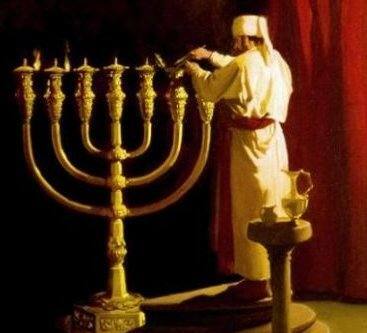 What is a "Levitical Worshipper?" What is the "Presence of God"? What is the "Key of David"? You are welcome to participate in this ministry to the Lord's Presence through 24/7 worship by sowing financially into The Dwelling ministry. (The Dwelling 24-7 Worship is a registered Canadian charity. You will be issued a charitable tax receipt for any donation made in Canada). What is Ministry to the Lord? Today, when one hears the term “ministry,” one almost inevitably thinks in terms of ministry to the needs of people. However, there is an area of ministry that is not frequently taught or well understood, or even often thought about. 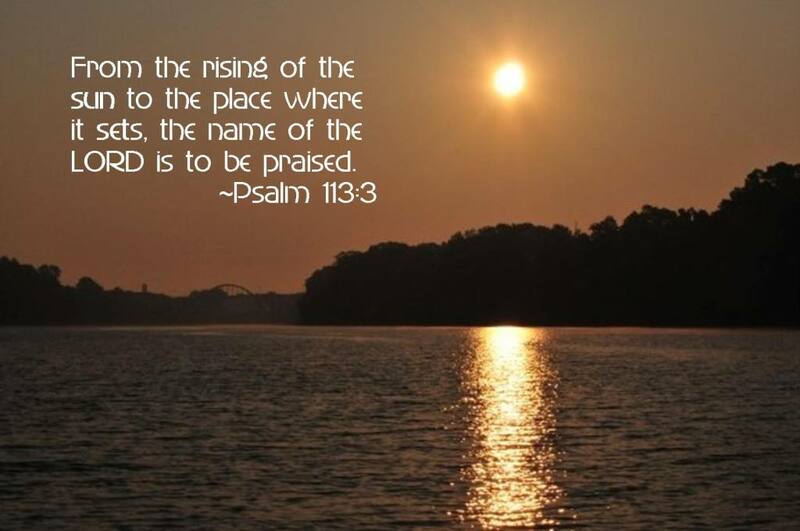 It is ministry unto the Lord. Perhaps, because the needs of people are glaringly obvious to us, and because we understand that Jehovah God, the creator and sustainer of all things is all sufficient in himself, we might not think that God needs to be ministered to. However, as we begin to exam what it means to minister to the Lord, I think we’ll see that this “ministry” is actually preeminent, and takes precedence over any other form of ministry. 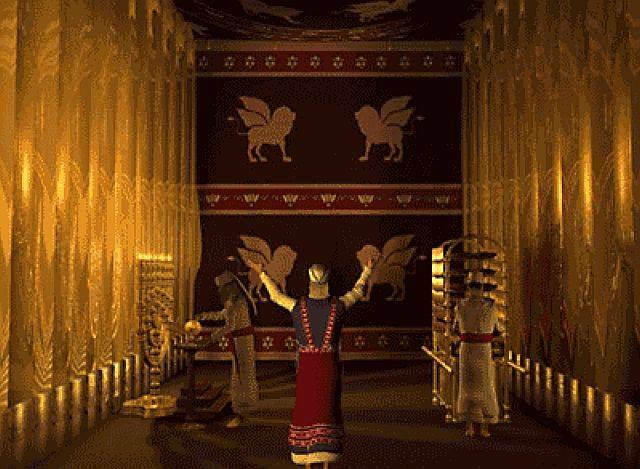 In fact, when the Lord gave the Torah at Sinai and established his people as an organized, worshiping army (instead of an aimless, wandering band) he established an entire tribe who had the primary role of ministering to Him. 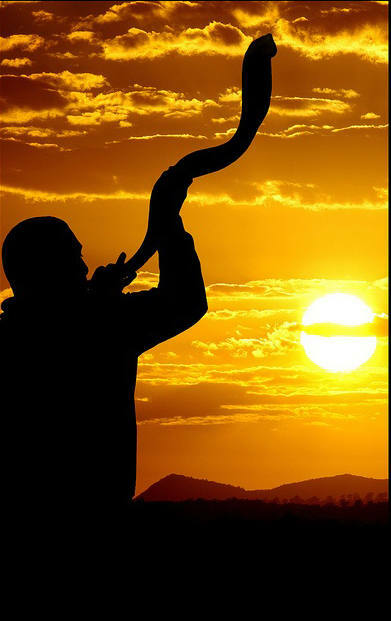 When David brought back the ark into Jerusalem he appointed and financed 4,000 Levites for the express purpose of praising the Lord with the musical instrument he had provided. (I Chron. 23:5). These singers and musicians were not employed to provide entertainment to David or the palace, but to offer 24/7, day-and-night worship before the ark of the Lord’s Presence, i.e. to minister to the Lord. When the Lord gave detailed instructions on the building of the tabernacle, its function and purpose was to minister to his Presence and thereby provide a Dwelling Place to meet with his people (Ex. 25:22, 29:42-43). 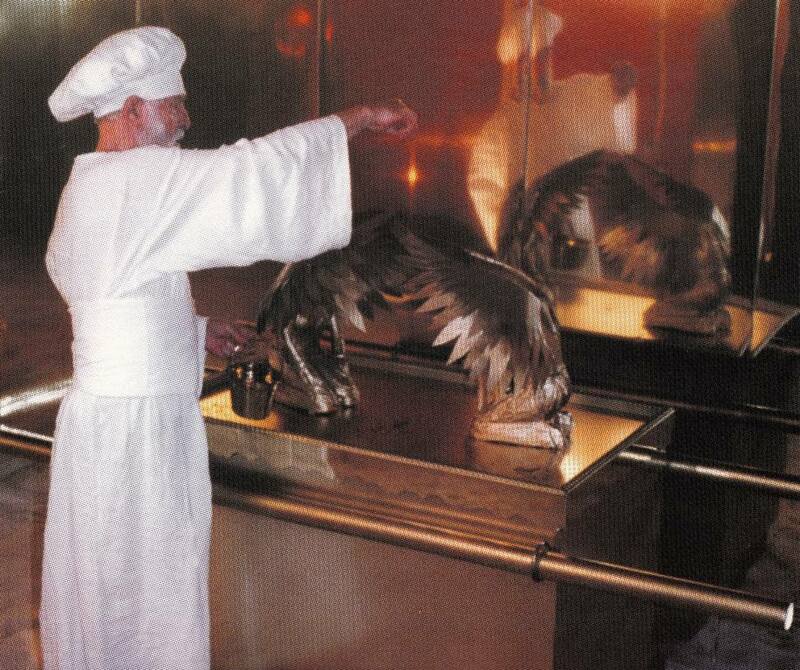 The whole design of the tabernacle and later the temple built by Solomon was for the purpose of ministry to the Lord. In contrast, one may ask what is the design and function of most of the churches’ ministry today? But, what did this ministry to the Lord look like? Let’s look at what this ministry to the Lord involved for the Levites assigned to this task. 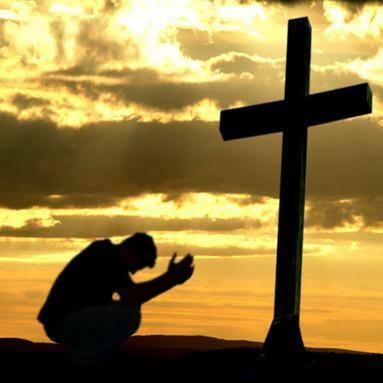 Extolling the Lord, giving thanks, praising, standing before him, burning incense, and offering burnt presenting offerings were all expressions of worship and intercession and thus means of ministry to the Lord. 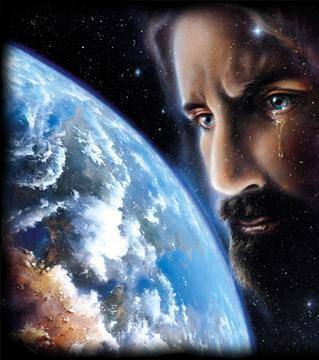 Not only do we minister to the Lord with joyful song and with instruments of praise, but at times, as priests today, we may be called to minister before him with weeping and tears of intercession – allowing our hearts to break with the things that break his heart. Both our feasting on the abundance of his goodness with joyful hearts, as well as our fasting on behalf of his people with broken and burdened hearts, minister to his heart. We also read of how young Samuel, under the mentoring of Eli, learned to minister to the Lord. 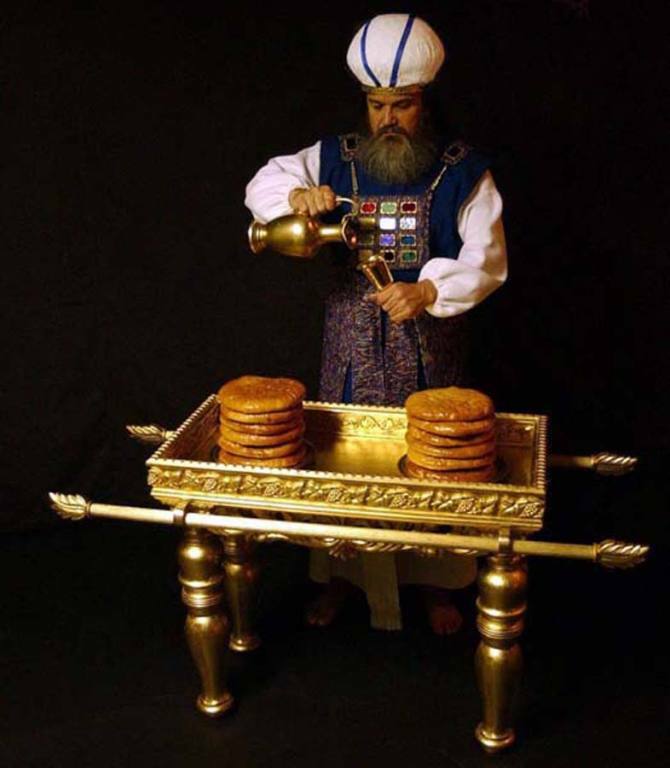 While learning the role of a priest in wearing the ephod, one can imagine that the boy Samuel, in his ministry before the Lord, would also have been given simple, menial tasks. 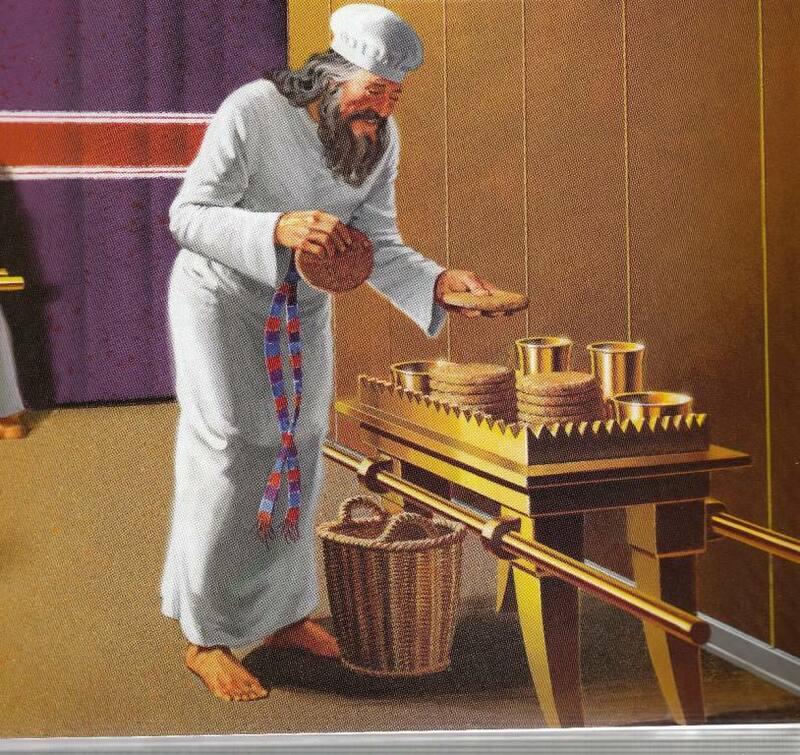 In addition to learning to hear the voice of the Lord, as Eli’s young assistant, he would likely have participated in practical jobs that needed to be done, such as cleaning or sweeping the house of the Lord. 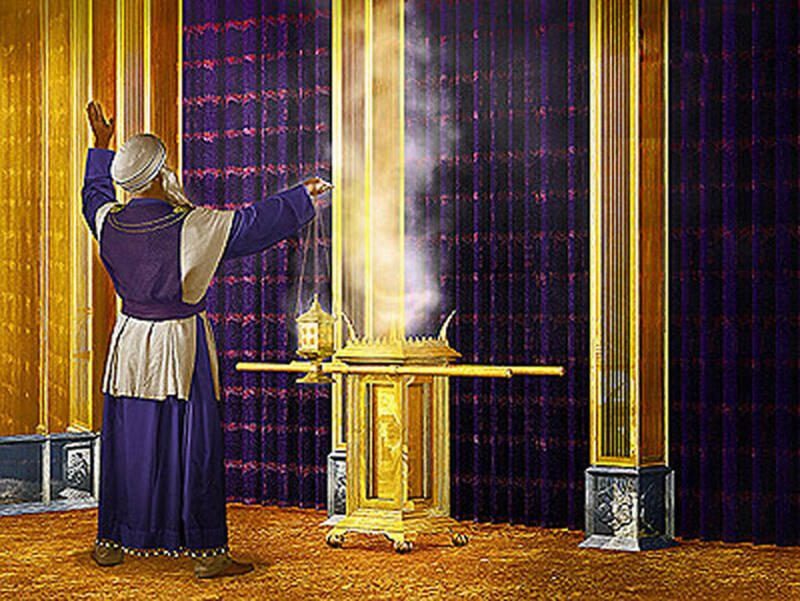 In a similar way, the priests and Levites were assigned practical duties, such as trimming wicks, removing the ashes from the burnt offerings, putting out the bread of the presence, disassembly and carrying the parts of the tabernacle, etc. There are times when our simple acts of seemingly menial tasks performed in his presence from a heart of worship, tasks that may go unnoticed by man, serve as ministry to the Lord. 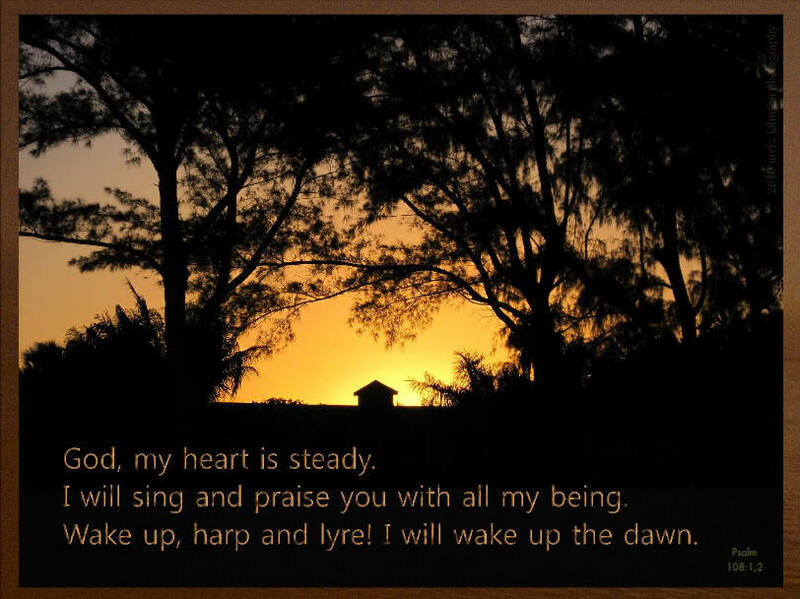 Here the word “minister” is translated from the Hebrew word: amad, which means “to stand, abide, continue, remain, tarry, or to stay up.” There are times when our ministry to the Lord simply means to stand, abide, continue, remain, tarry, or even just to stay up at night in his presence. When Jesus asked his disciples, “could you not stay awake for just one hour,” they missed the opportunity to minister to their Lord by just staying up with him and remaining at this side. Whereas the first meaning of ministry to the Lord (sharath) carries the meaning of waiting on, in the sense of a waiter serving someone, the second (amad) means to wait on, in the sense of a watchman staying awake, or someone simply staying or abiding in his presence. Yes, we are called to minister to his people. Indeed, Jesus said, “As much as you do it to the least of these, you do it unto me.” But let us not become so busy or focused on the needs of people around us that we miss the primary calling of ministry to him. When Mary stayed (amad) at Jesus’ feet, the Lord said she had chosen the better part, and it would not be taken away from her.